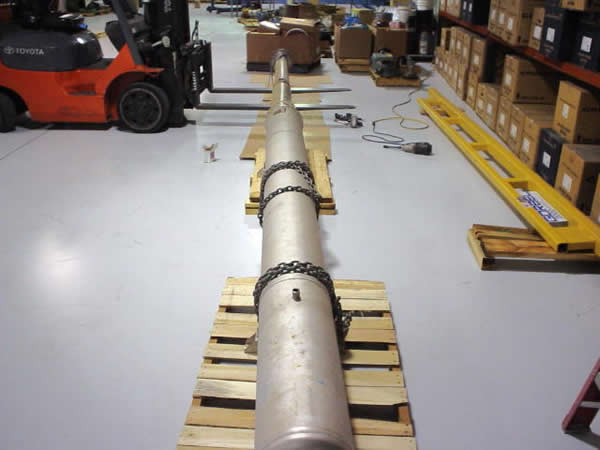 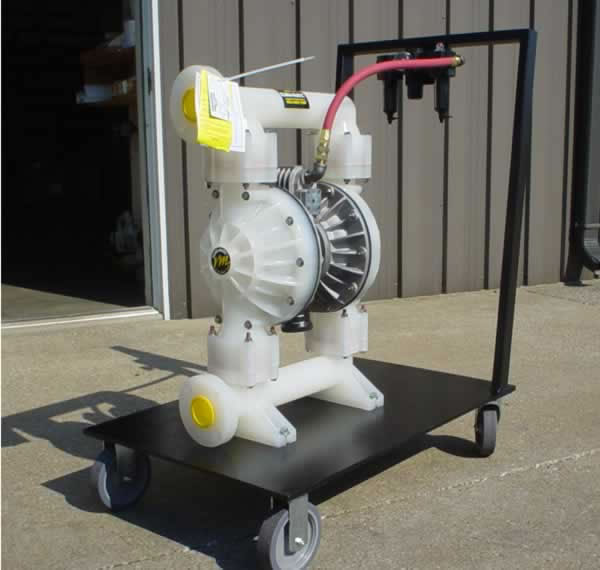 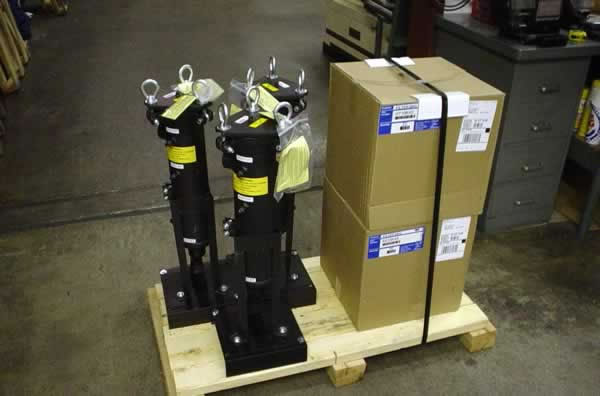 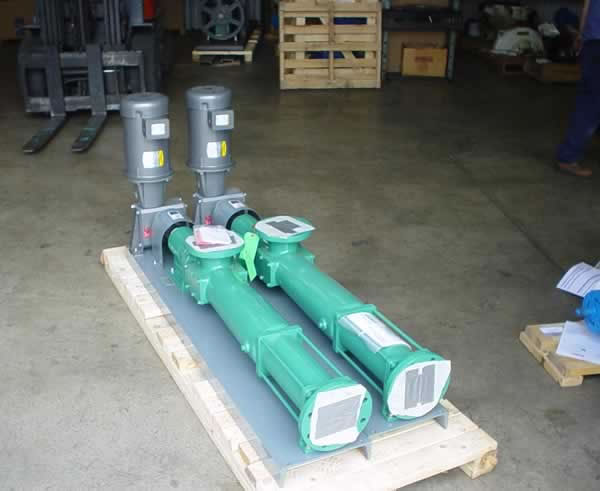 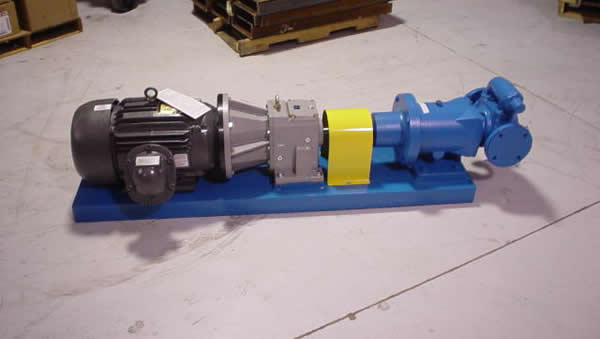 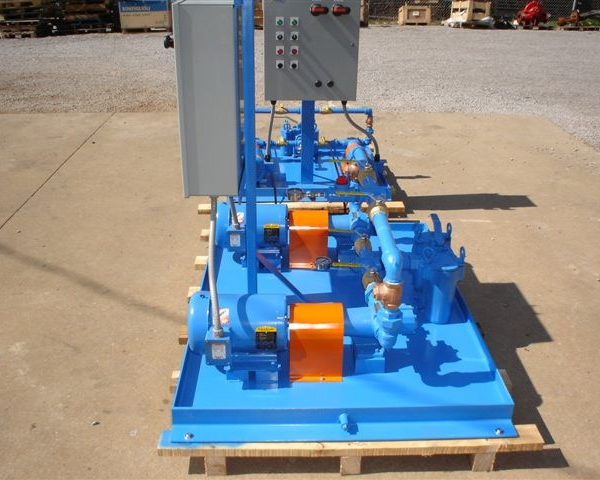 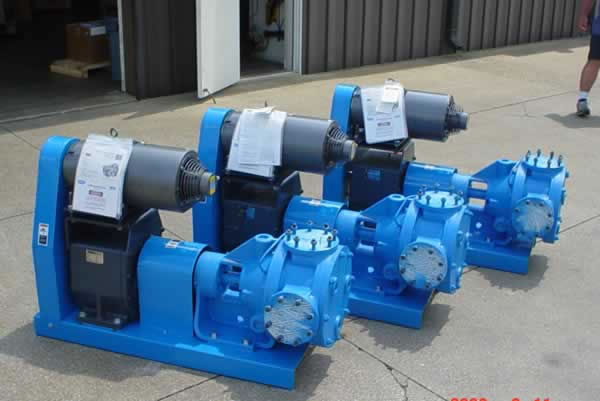 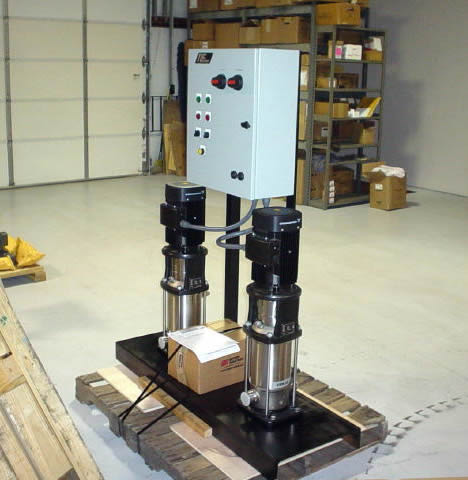 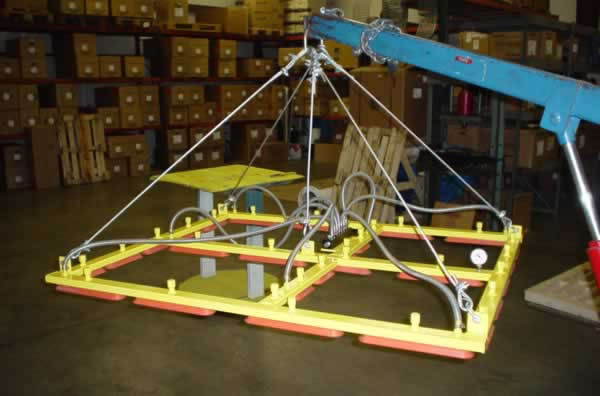 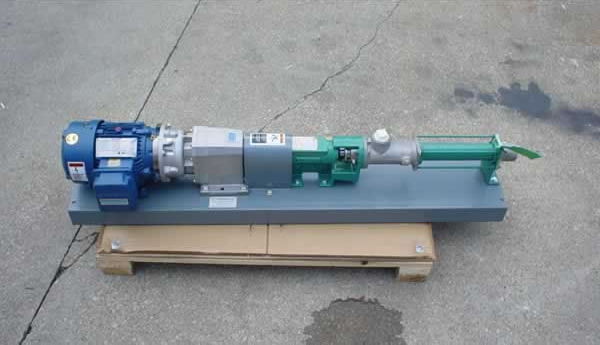 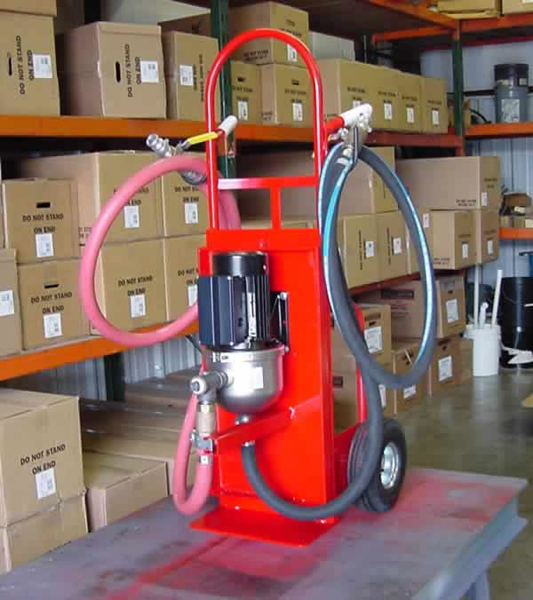 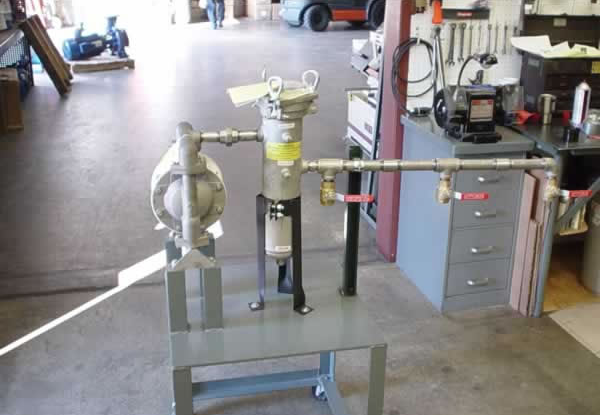 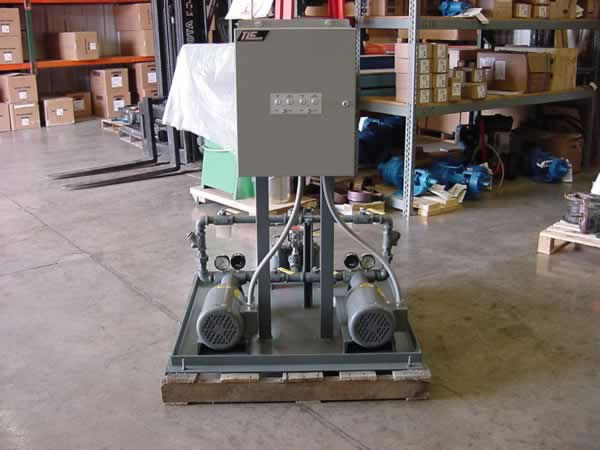 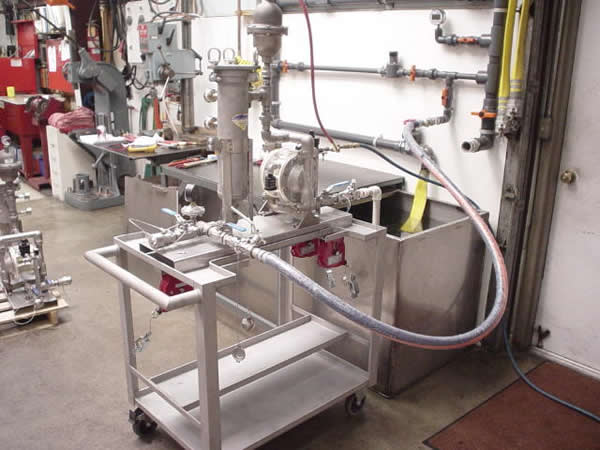 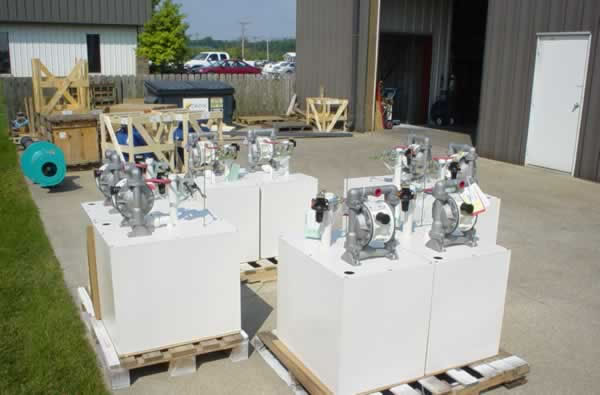 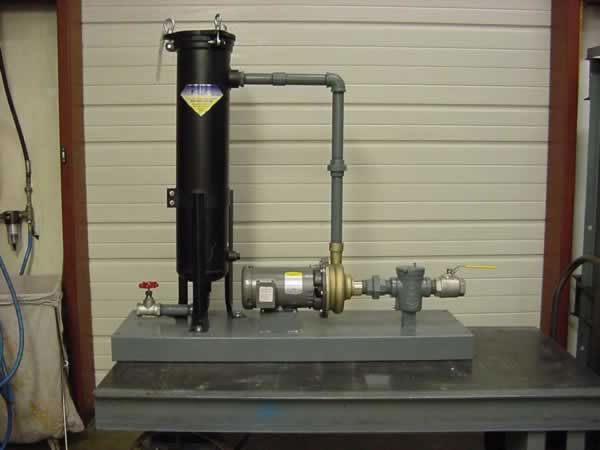 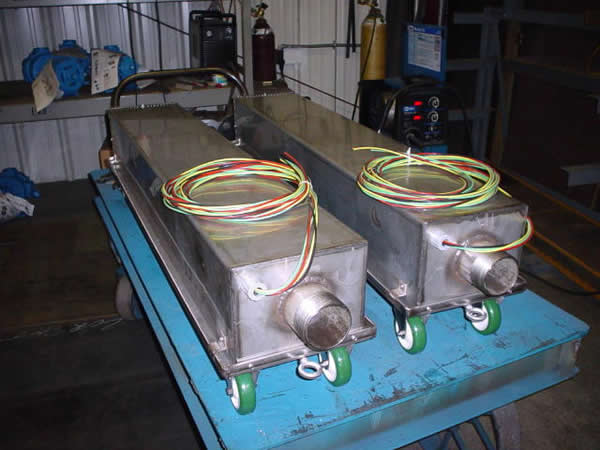 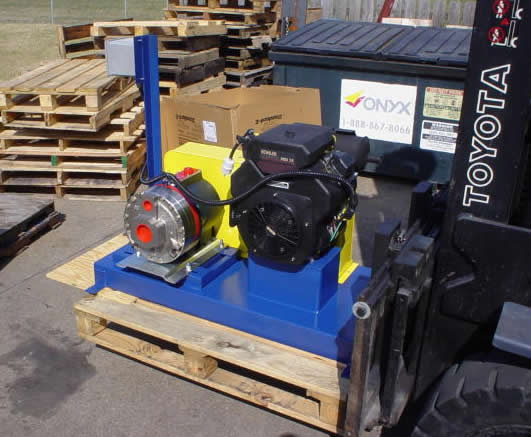 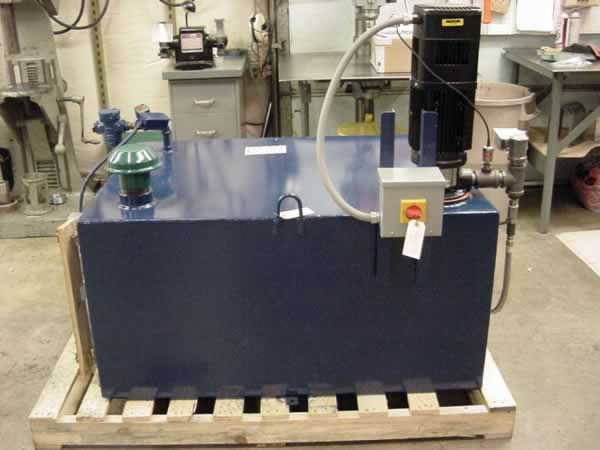 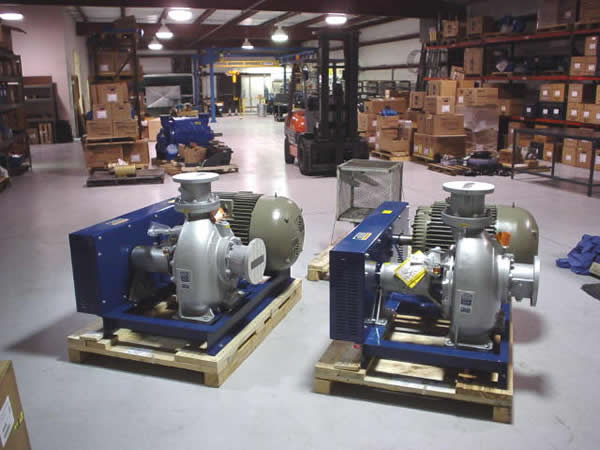 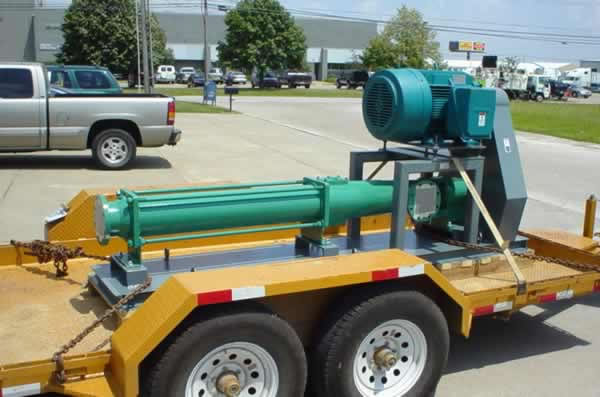 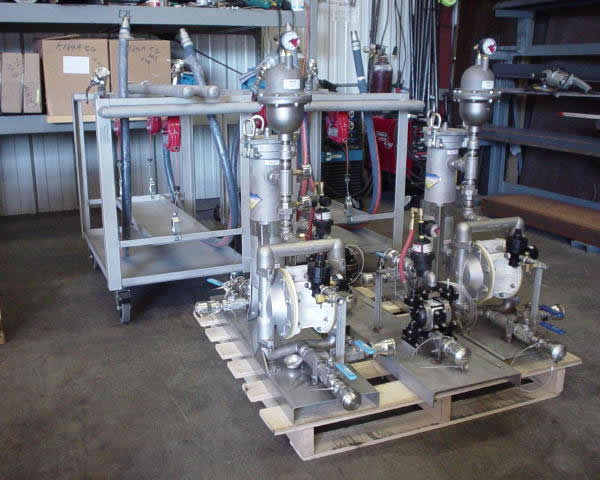 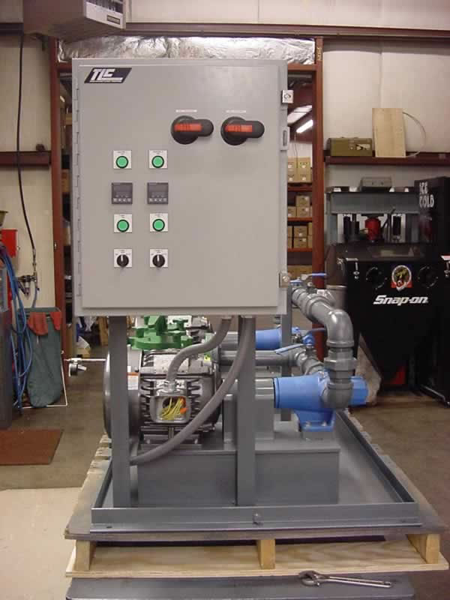 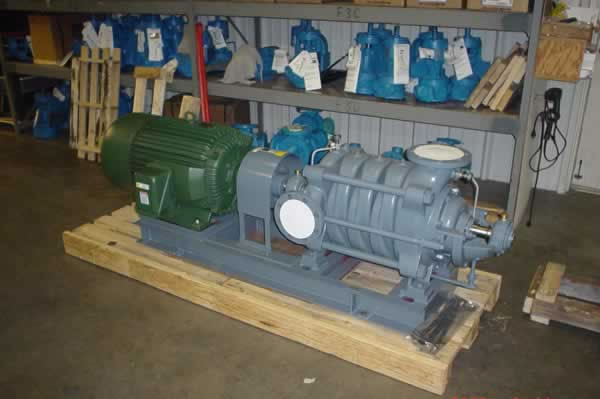 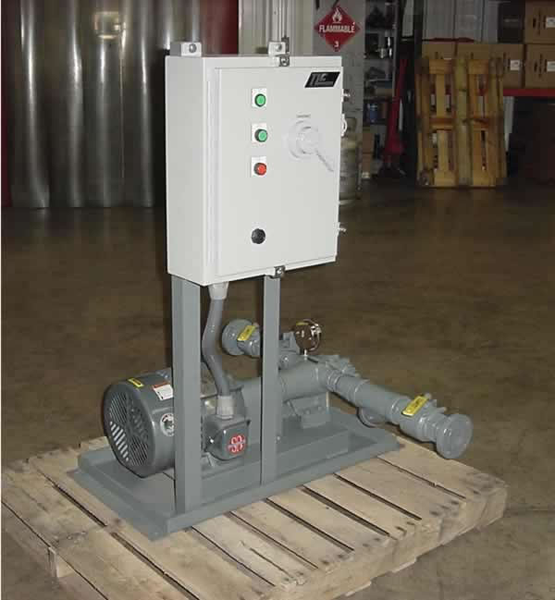 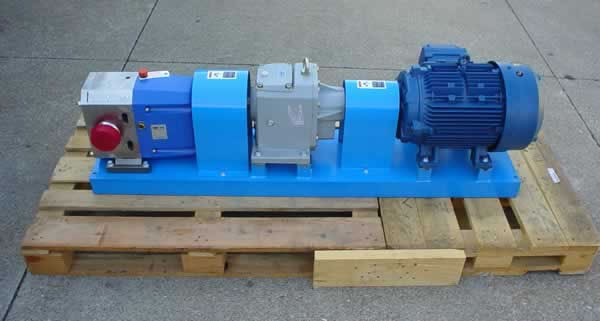 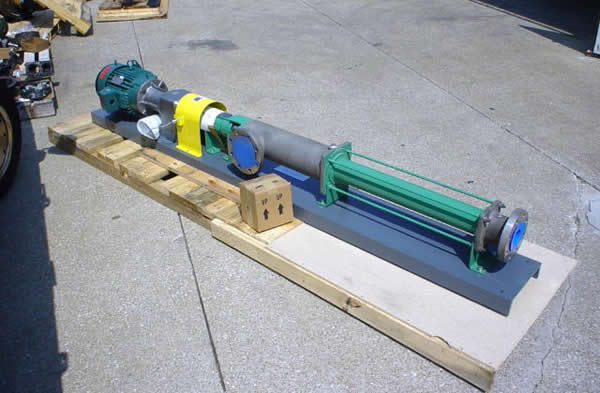 Whether you just need a pump and motor mounted on a base, or a complex pump skid system, D&F Distributors has the capability to do all of your custom fabrication work. 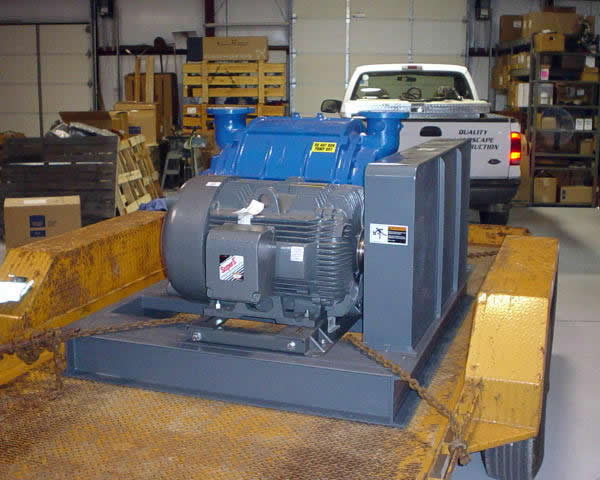 Our service centers have the necessary equipment, inventory and fabrication staff to accommodate all of your system and fabrication requirements. 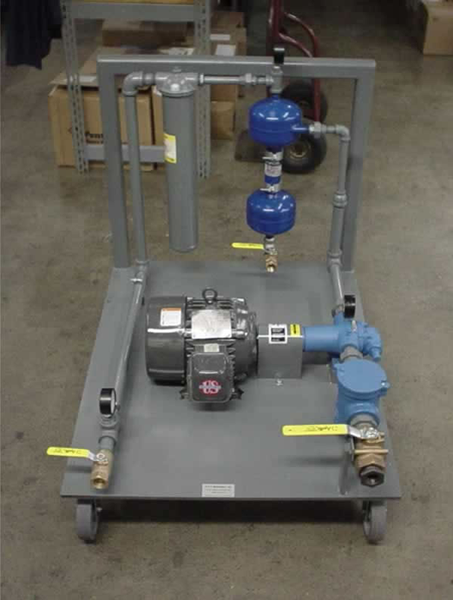 Our staff will assist you with system design and provide a cost and delivery proposal with all supporting documents required, such as CAD drawings and operation manuals. 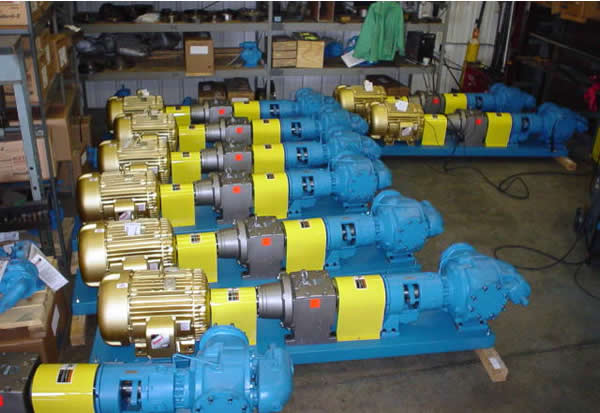 Please call your local D&F branch at 800-457-8677 to speak to a member of our staff about your requirements. 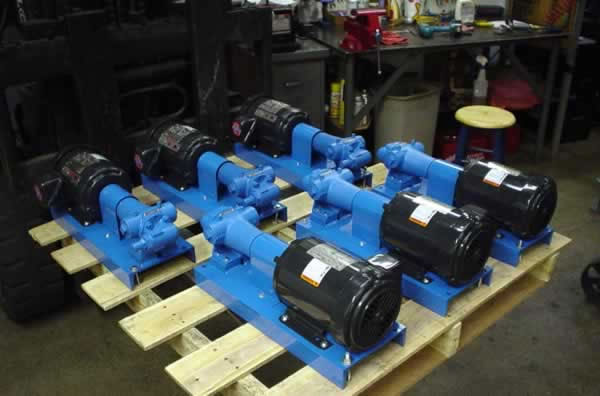 Please click on a thumbnail below to begin the slideshow with examples of our work.